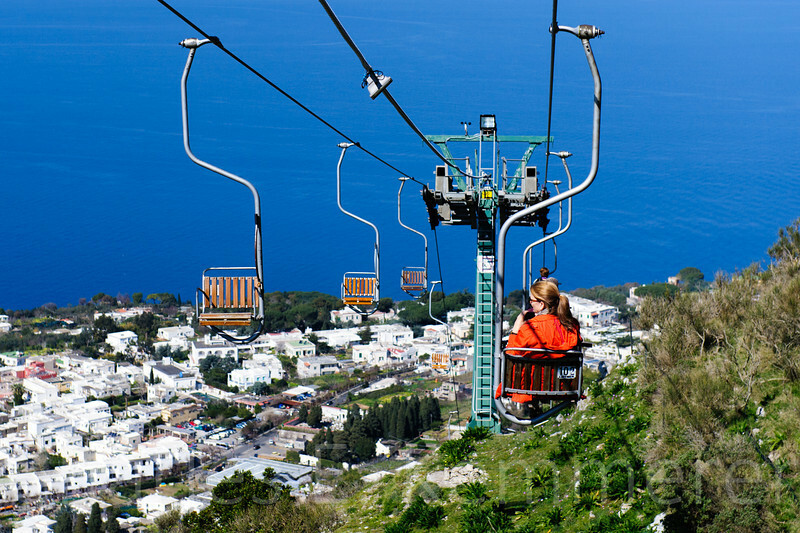 Capri is a beautiful island close to Sorrento on the Amalfi coast. Breathtaking. The ride was so tranquil.